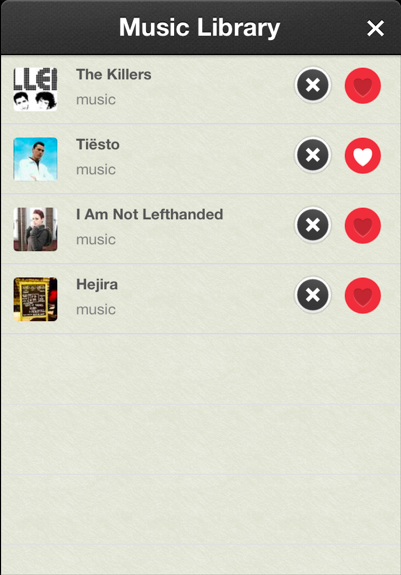 As you’ll know, you could import your Likes from Facebook, Goodreads, Last.fm and Foursquare. Well, we’re happy to announce that the latest CircleMe iPhone App update will allow you to scan the artists of your device’s music library to quickly add them as Likes on CircleMe. 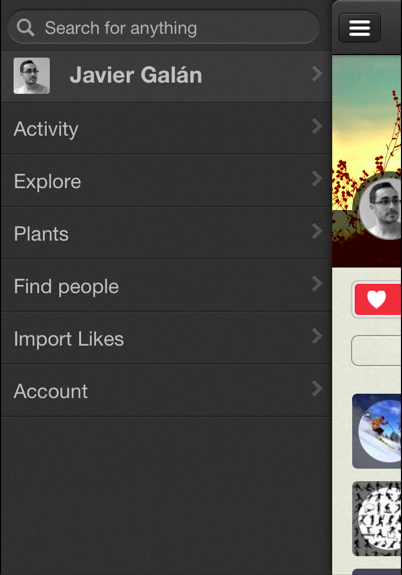 In the menu area, you will see a ‘Import Likes’ now appear. 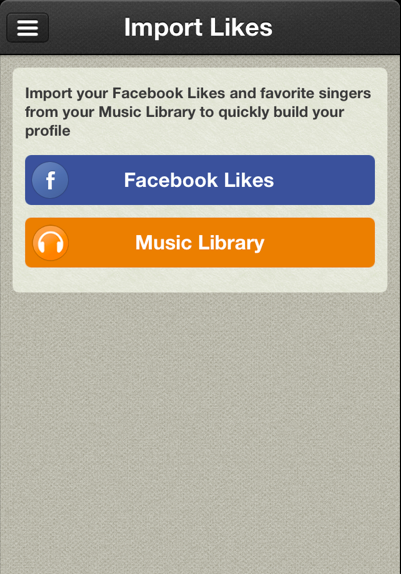 Once you tap on it, you will be able to select the options available on mobile: Facebook and Music Library. We hope you find this new functionality useful! Is there any service you’d like to import your Likes from? Please let us know commenting here on the blog, or on our Facebook or Twitter pages!